Home Sergio Ramos Sergio Ramos : Real Madrid’s handed two-game European ban UEFA. Sergio Ramos : Real Madrid’s handed two-game European ban UEFA. 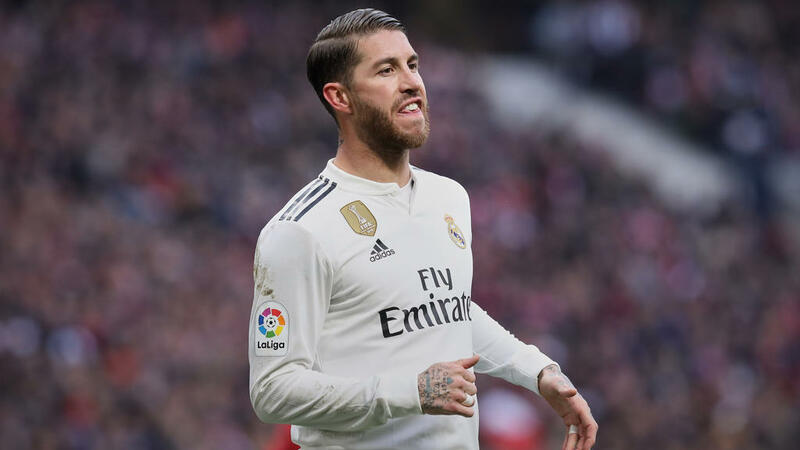 Real Madrid captain Sergio Ramos has been hit with a two-game European suspension for clearly receiving a yellow card on purpose, European soccer body UEFA said in a statement on Thursday. Ramos received a yellow card for a foul on Kasper Dolberg late in his side’s 2-1 win at Ajax Amsterdam in their Champions League last-16, first-leg match. As a result of the booking, the 32-year-old was suspended from next Tuesday’s second leg. This, however, reduced his chances of possibly missing a more important match later in the competition, as all bookings are wiped from the quarter-final stage. In a television interview after the game, Ramos said: Looking at the result I would be lying if I said it wasn’t intentional. The defender later issued statements clarifying that he meant to say that he had committed the foul on purpose but had not intended to get booked. UEFA’s ruling means Ramos will be suspended from the second leg against Ajax next week at the Santiago Bernabeu and banned from playing in the first leg of a quarter-final tie should the European champions progress to the last eight.